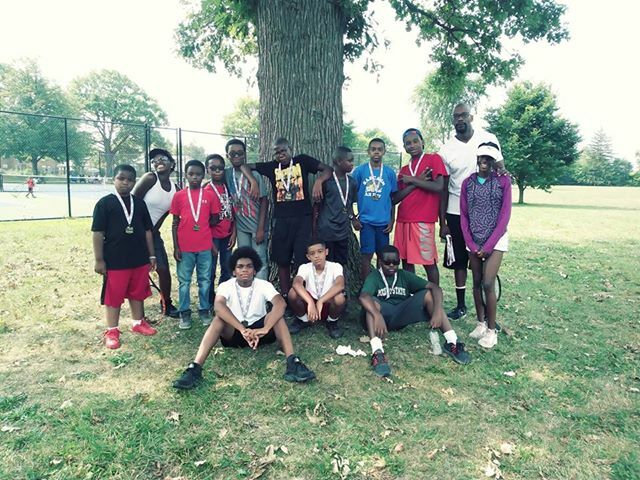 The tennis program at Detroit PAL is sponsored by the USTA Foundation and is for participants ages 5-14. The cost to participate in the program is $45 ($35 with a Medicaid card). Players should have their own tennis shoes and light outer wear for practice and games. Racquets will be provided to players without one. Players can expect to have USTA certified coaches, tournament participation, USTA membership, and awards at the end of the season. 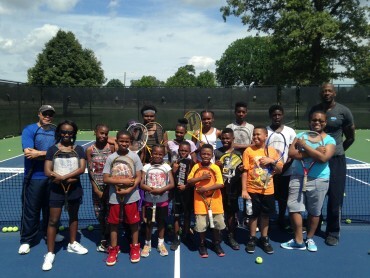 For more information about the tennis program, please call 313-833-1600. Registration to open on May 13th.